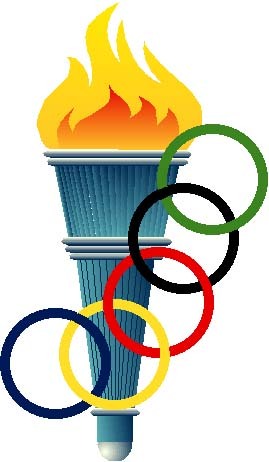 It's all everyone seems to be talking about, but if you haven't already heard - the Olympic Torch will be passing through Totnes on Sunday 20th May on its way from Plymouth to Exeter. The torch is due to pass through Totnes at around 2pm. Totnes Good Food Market will be set up from 10am, as well as 53 other stalls offering all sorts of delights. There will of course be many festivities taking place on The Plains throughout the day. The town is bound to be packed with eager locals and visitors waiting to catch a glimpse of the torch so make sure you don't miss out!